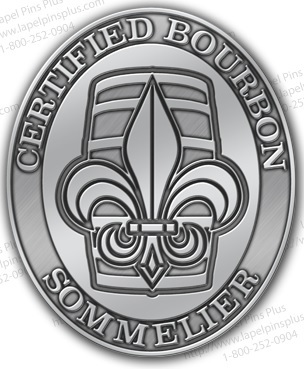 Certified Bourbon Sommelier is available even without prior experience (although it may take longer). All programs are tailored to individuals. Contact Us today for your specific situation. TESTING and CERTIFICATION available by mail or LIVE in Colorado. 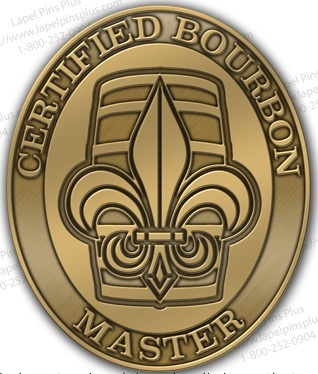 Very Rare and Difficult accomplishment, this level requires prior completion of the regular Bourbon Somm as well as significant real world experience and knowledge.